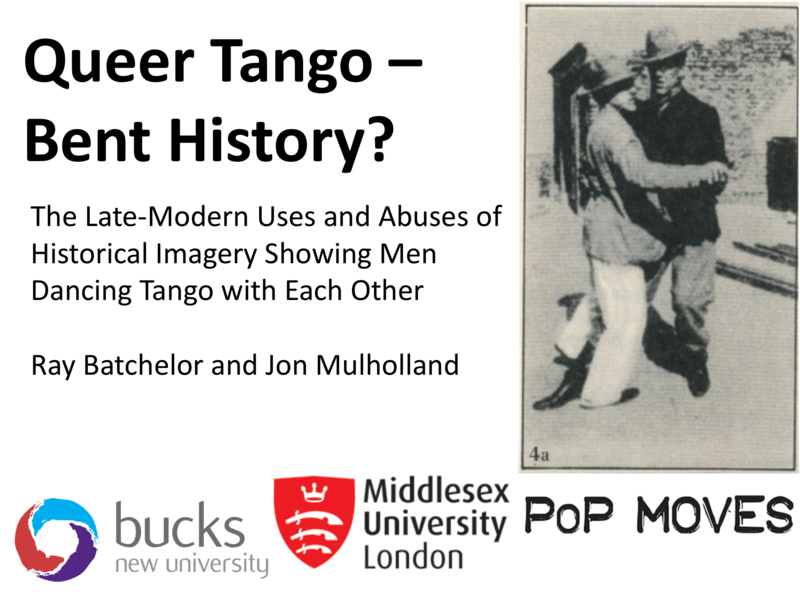 Below, you will find links to academic papers by Ray Batchelor (or Ray Batchelor in conjunction with Jon Mulholland) based on or relevant to the materials held in the Archive. 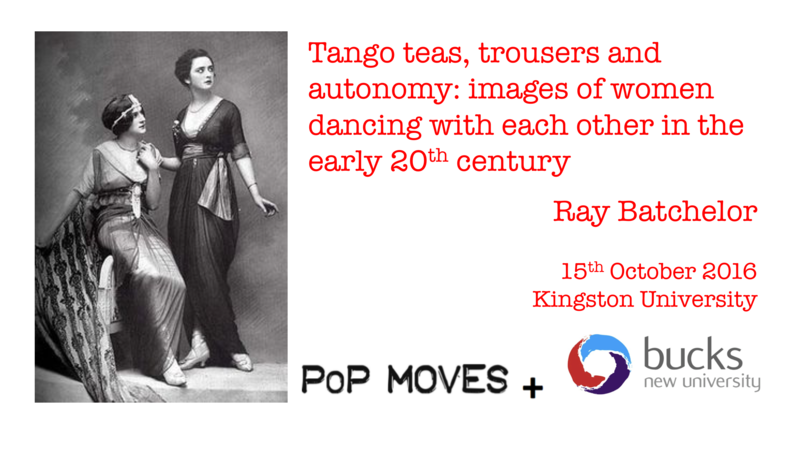 The Archive would welcome material from other authors! 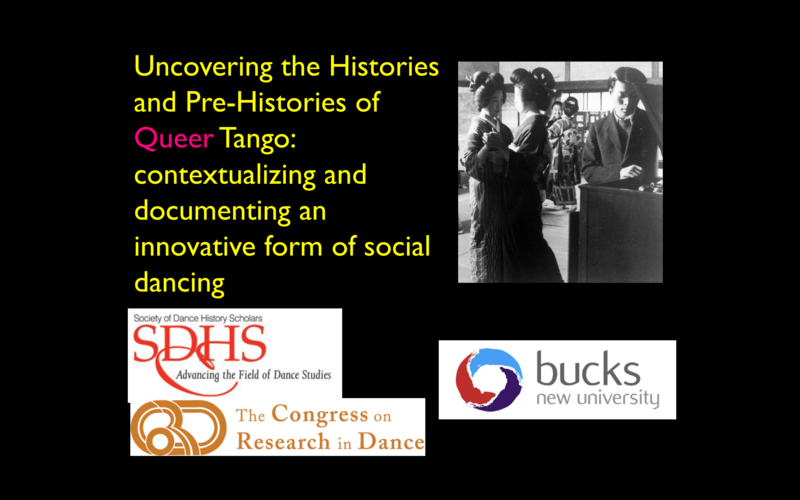 The Queer Tango Image Archive is a digital collection of historical, pre-1995, images which relate to the themes and issues touched on by Queer Tango. 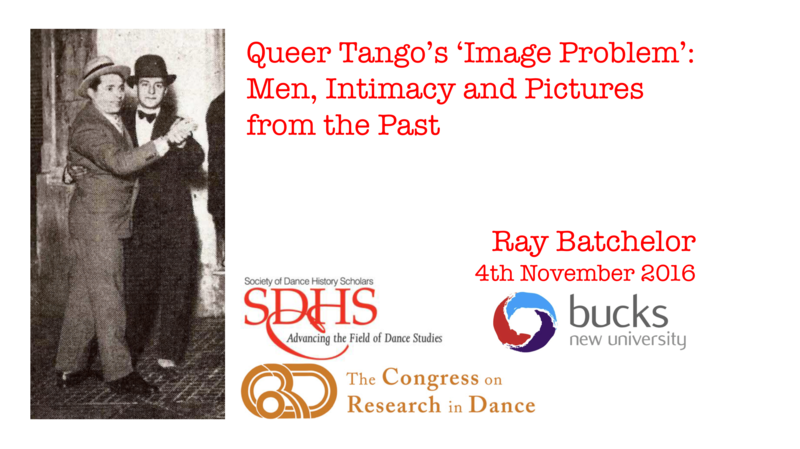 The Queer Tango Image Archive is a not-for-profit organisation supported by The Queer Tango Project.